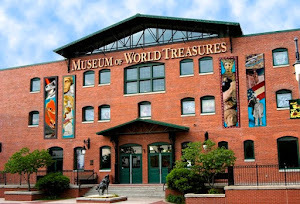 Museum of World Treasures: Nationally recognized science teacher will host camp in June! Nationally recognized science teacher will host camp in June! School is ending and it is time to think about summer activities for your kids or grandkids! Summer camp deadlines are fast approaching, make sure to get signed up before it is too late. This year we are thrilled to have Claire Overstake, a recipient of the Presidential Award for Excellence in Mathematics and Science Teaching, instructing and hosting the June paleontology camp sessions. 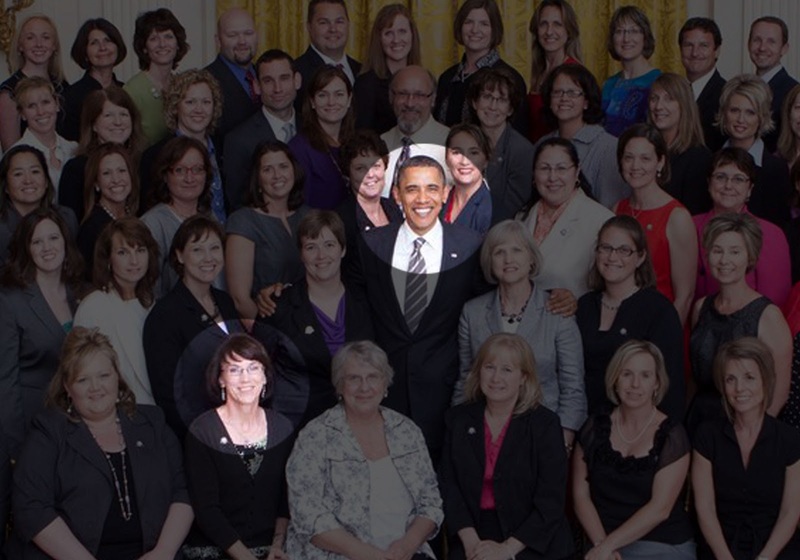 Claire had the opportunity in 2011 to meet President Obama and accept the award in Washington, D.C.
﻿﻿Claire has been an educator for more than 20 years, teaching science and mathematics in both elementary and middle schools. She taught sixth, seventh, and eighth grade science and seventh and eighth grade mathematics at Goessel Junior High before accepting her current position at Stucky Middle School in Wichita, where she teaches 6th grade science. 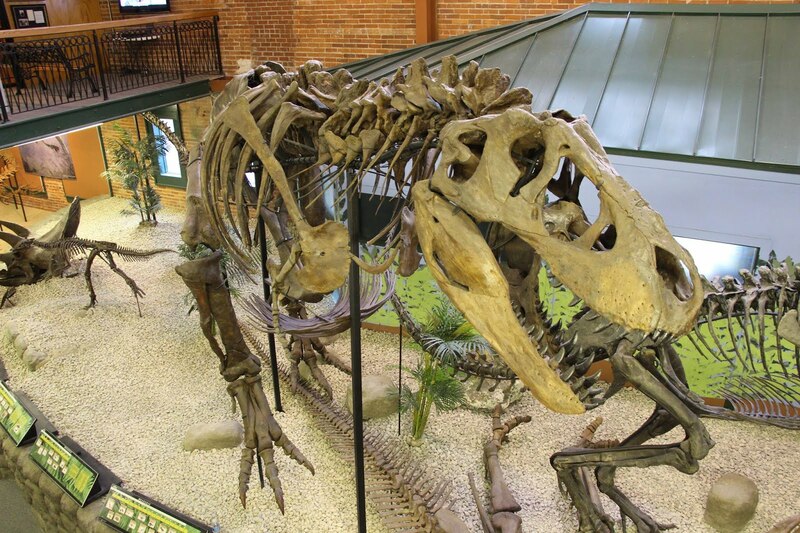 In the month of June, Claire will spend time with campers at the Museum teaching them about pre-historic science and paleontology. Registration for camp is still open. To reserve your spot, call the Museum at 316.263.1311 or visit our website for more information.